Join us for MLK weekend! Zinfandel food pairings and Zin-Full case specials. $5pp, complimentary for Inner Circle members. 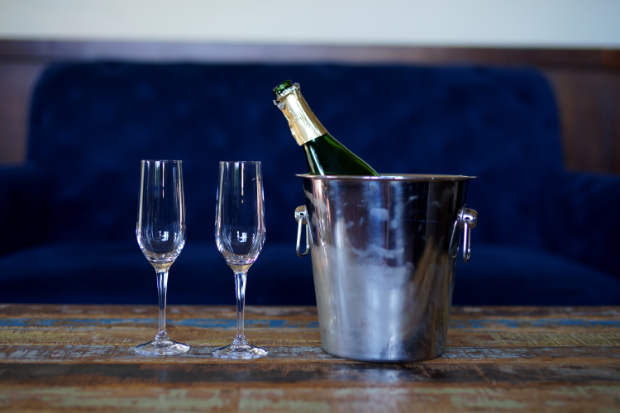 Join us Valentine’s weekend for chocolate fondue and wine. $5 per person, complimentary for Inner Circle members. Are you interested in becoming a certified UCCE Master Food Preserver volunteer and teaching others how to preserve food at home? Apply for the 2019 volunteer training program in Amador/Calaveras Counties. 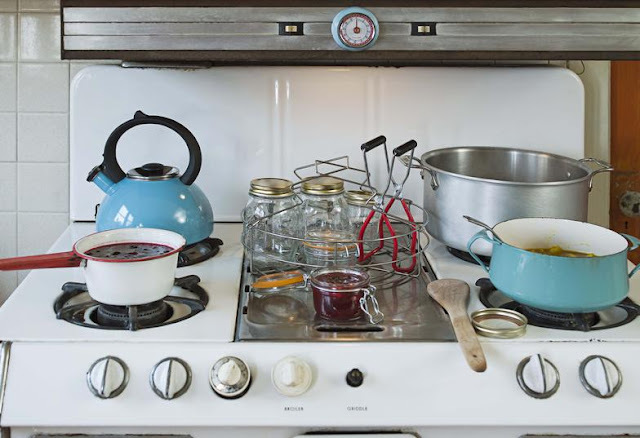 While experience with canning and drying food is a bonus, it isn’t required. Our 2019 volunteer training program in Amador/Calaveras Counties starts on March 1, 2019 followed by classes every other Friday through June 21. Want to learn more? 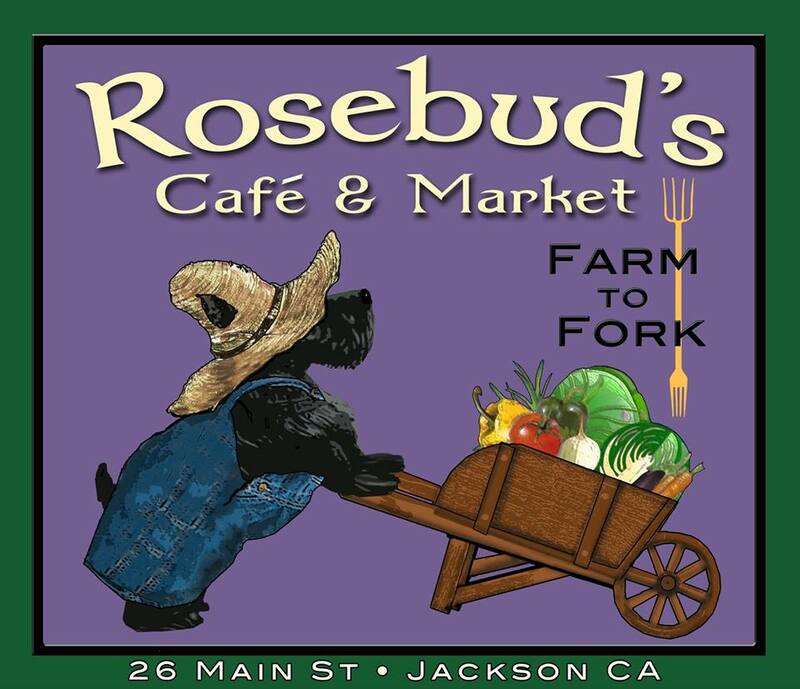 Visit our website at http://ucanr.edu/be-mfp and join us at one of our training program overview meetings: 12:30 on Friday, January 4 at the Amador County GSA Building, 12200-B Airport Road in Jackson; 12:00 on Thursday, January 17, at the Angels Camp Business Association Board Room, 300 South Main Street in Angels Camp; 3:30 Friday, February 1 at the Calaveras Senior Center, 956 Mountain Ranch Road in San Andreas or, 12:00 on Monday, February 4, at the Foothill Fire Protection District, 3255 Helisma Road in Burson. At the one-hour informational meetings you'll learn about the mission of the UC Master Food Preserver Program, the educational events we provide in our community, the training required to become certified, and the annual requirements for active members. RSVP at http://ucanr.edu/mfp-infomtg-rsvp or by calling 530-621-5528 or email Robin at rkcleveland@ucanr.edu. 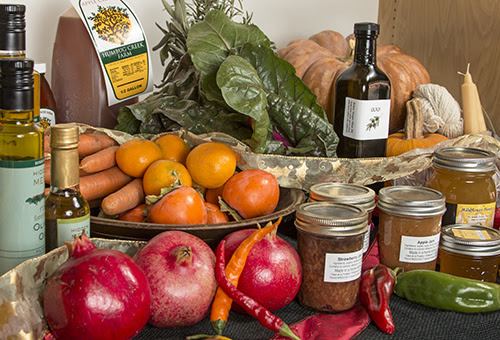 The University of California Master Food Preserver Program extends research-based information about home food safety and preservation to the public. 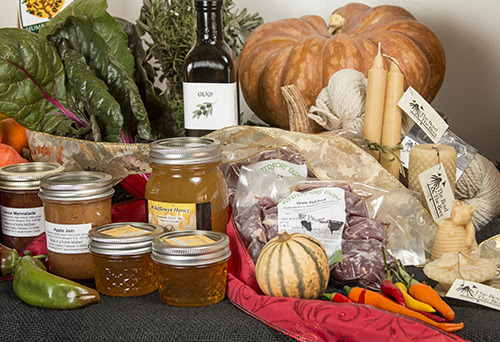 The UC Master Food Preserver Program is a public service and outreach program under the University of California Division of Agriculture and Natural Resources administered locally by participating UC Cooperative Extension county offices. For more information about our local program, visit http://ucanr.edu/mfpcs. 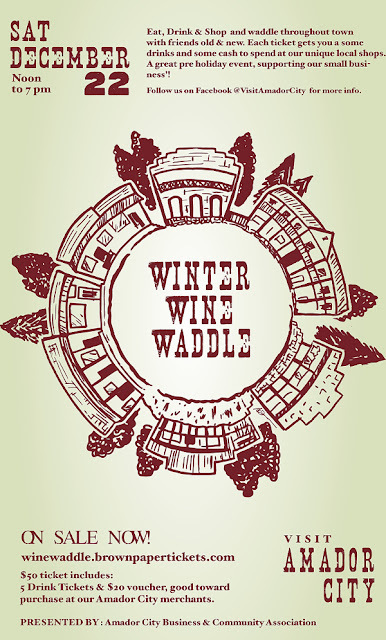 Don't forget to get your tickets for the 2nd Amador City's Winter Wine Waddle! Ticket Sales close at midnight on 12/21/18 at brown paper tickets. Tickets will be available at some merchants in town on the day. Looking for a last minute great gift? 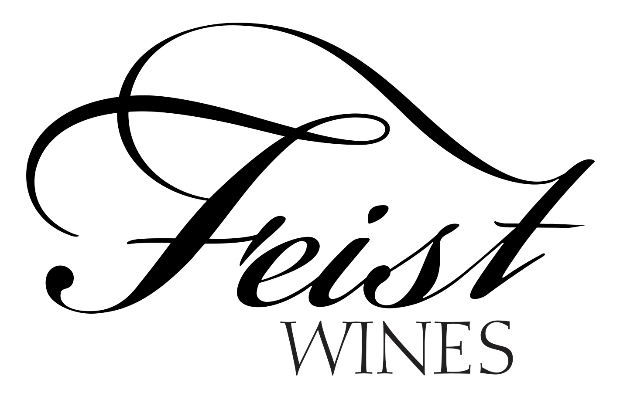 We are offering a 2-for-1 coupon to our highly popular wine blending class. 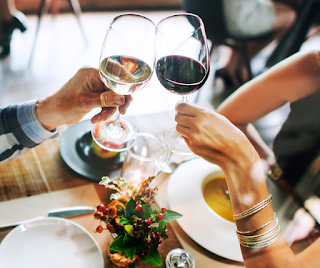 You and a guest will taste and then blend single varietal wines into a blend that matches your own personal taste - AND you each get to take home a bottle of that perfect blend. 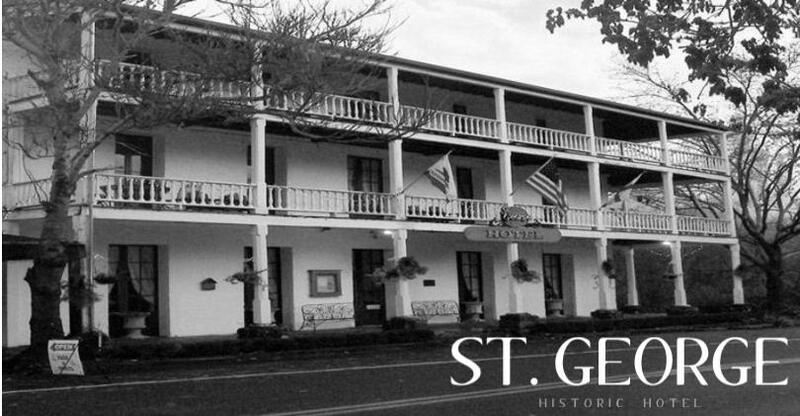 Tickets are $50 and will include 5 drink Tickets for the above stops and $20 in Merchant Money to be spent at an Amador City Merchant. Use your Merchant Money to get a last minute White Elephant or Holiday Gift. 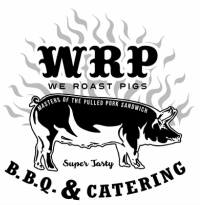 Copyright © 2018 Wine Tree Farm, All rights reserved. 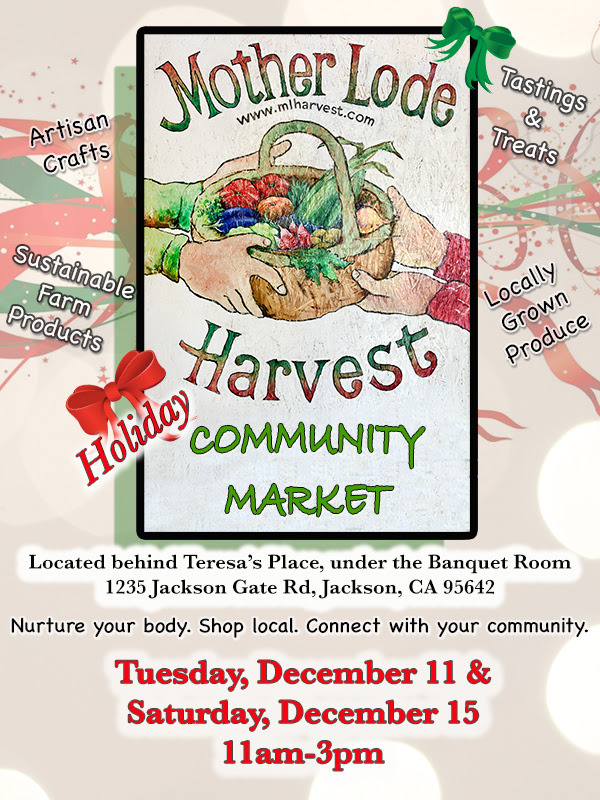 For more information about the market or to be a vendor, please contact Hillary at 209-304-6901. Copyright © 2018 Mother Lode Harvest, All rights reserved. The Wine Waddle was a great success last year and should be even better this year with some of new businesses. 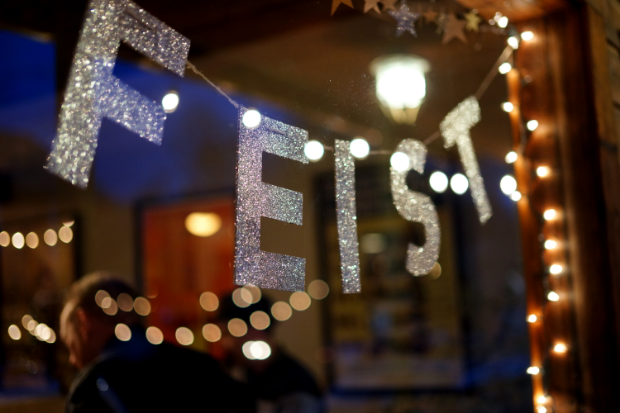 We look forward to seeing friends, families and neighbors having fun again this year, the Saturday before Christmas, Saturday, December 22nd. 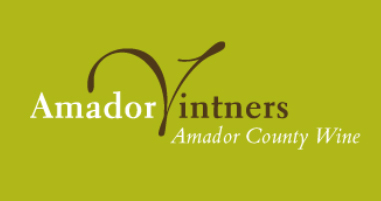 $20 voucher, good toward purchase at our Amador City merchants, day of the event! Tickets for non-drinking participants is $20, voucher included. December 29th! 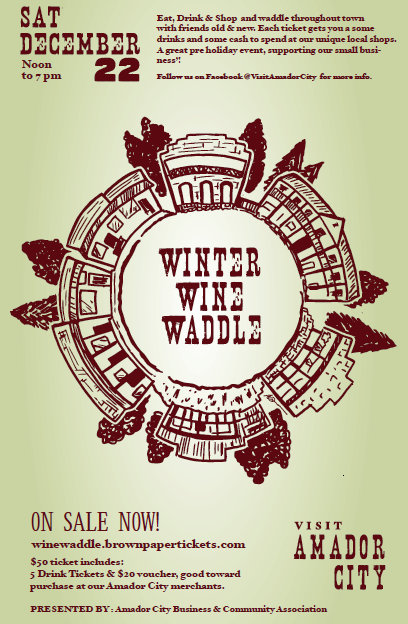 It is our final wine club release of 2018! 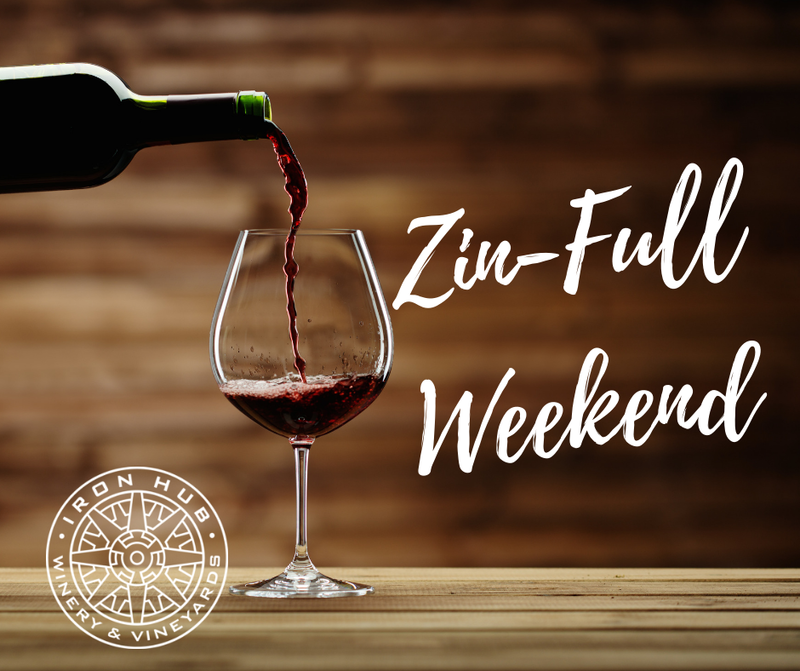 We are also releasing our 2016 Noble Ranch Zinfandel. There is no cost for wine club members or future purcahsers. $10 per additional guest.